In the age of cellphones, postcards have fallen by the wayside. 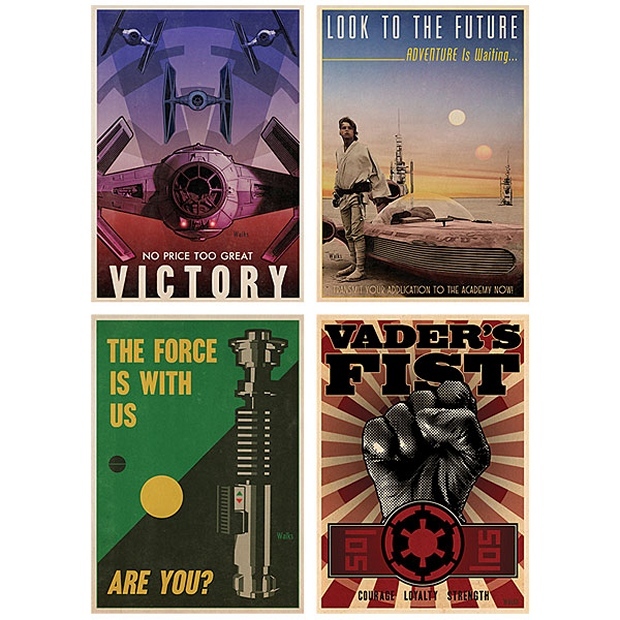 Why not revive the tradition of sending someone snail mail by making it geeky with this Star Wars postcard set? 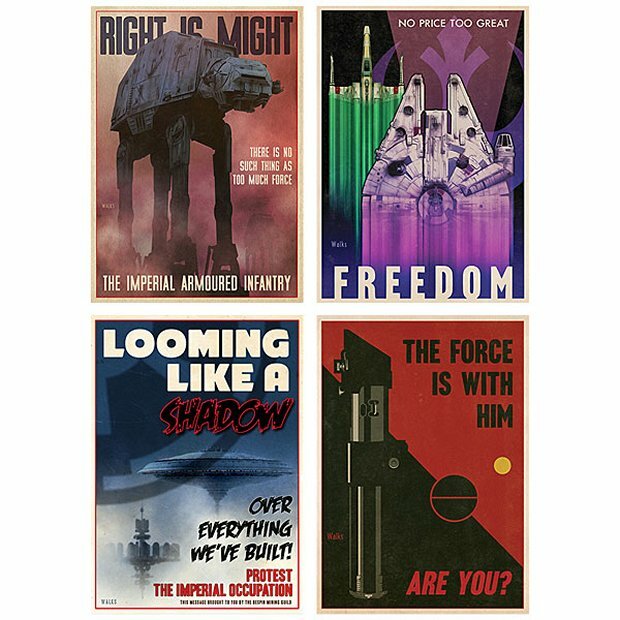 These colorful oversize (8″ x 10″) postcards come in a set of eight: four for the Rebels and four for the Imperials. This set is a limited edition of just 1,000, so if you want them, get them now. They even come in a custom sleeve signed by artist Russell Walks. So go ahead and send a postcard to a friend. 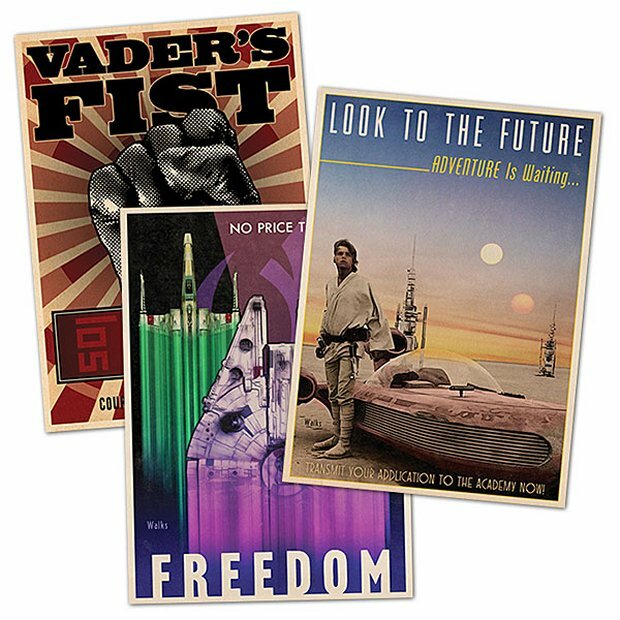 They will love that they are getting some cool Star Wars art in the mail.